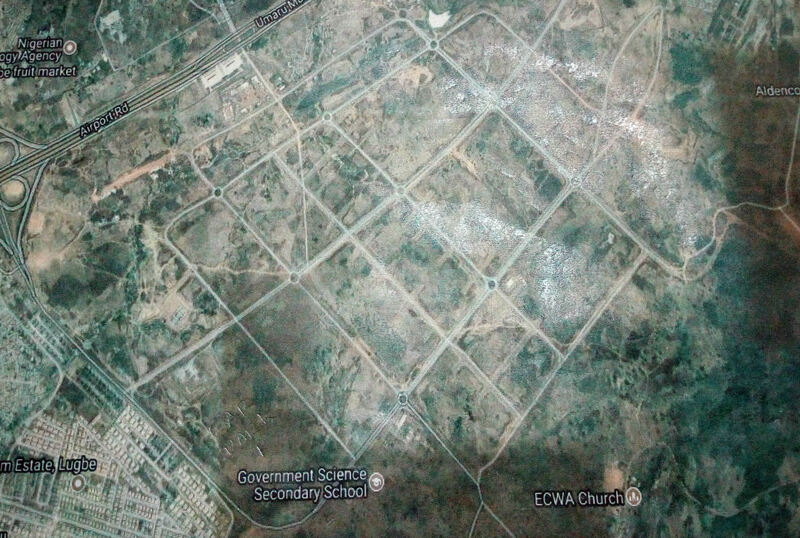 Plot J3A, Northwall Drive, SunnyVale Homes, Dakwo District, Abuja, Nigeria. 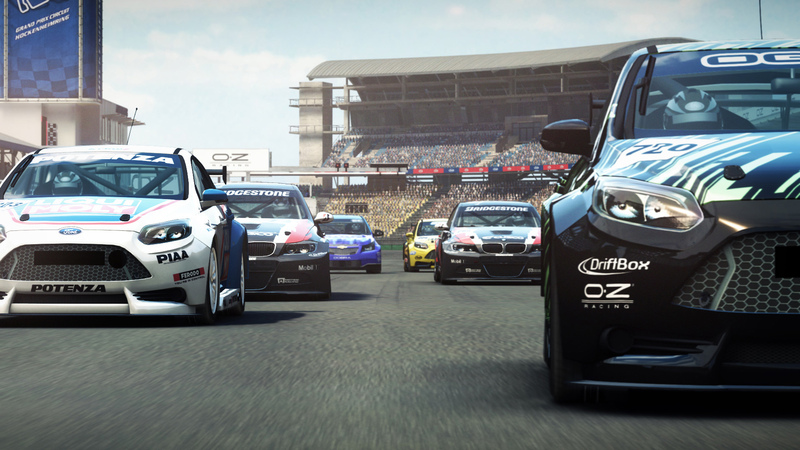 Discover a track where you can put all your Driving Skills to use! Engage and Empower the youths through Motorsport. There is more to motorsport than racing, this is what NASA NG is all about. At NASA, we don’t compromise on protocol, regulations, international standards and safety. If it’s not safe, we are not doing it, if we are doing it, be rest assure its safe!!! 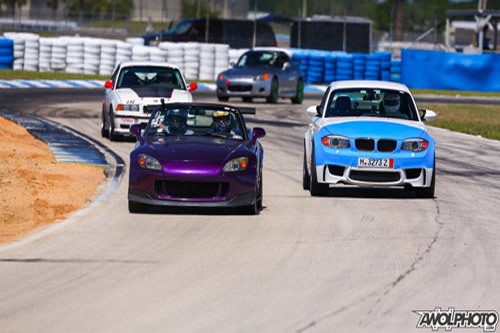 NASA NG is bringing a new form of entertainment via Motorsport events across the nation. 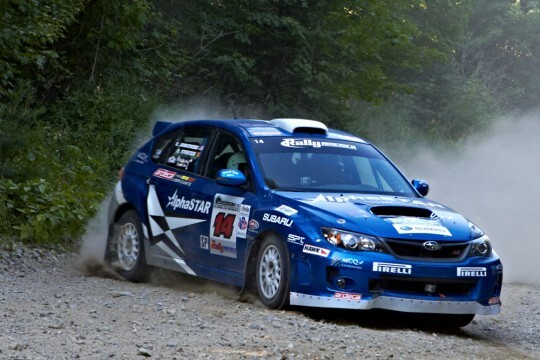 We are here to unleash your adrenaline!!! 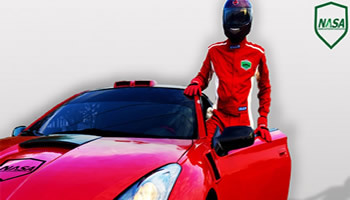 To provide quality auto sport entertainment to auto sport enthusiasts all around Nigeria and beyond. To enforce international safety standards in the execution of and participation in amateur and professional auto sports activities and events. To make an effort to provide participants (members, viewers and racers) with the safest environment possible. 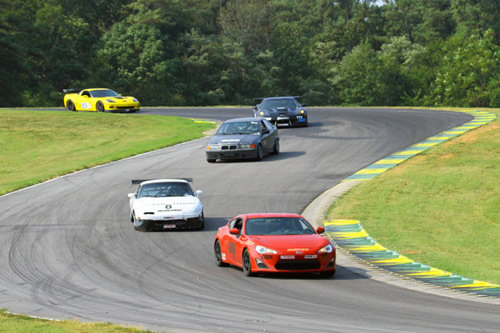 To give motor sports enthusiasts the opportunity to pursue professional careers (driving, engineering etc.) in auto sports. 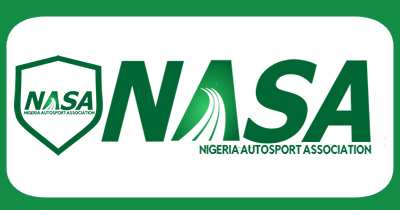 To establish auto sports as a formidable vehicle for entertainment, tourism and socio-economic development in Nigeria and the West African region. 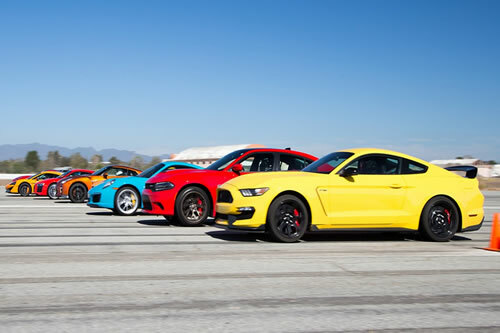 To enable owners of both racing vehicles and high performance street legal vehicles to enjoy full performance and capabilities of their automobiles in a safe and controlled environment. 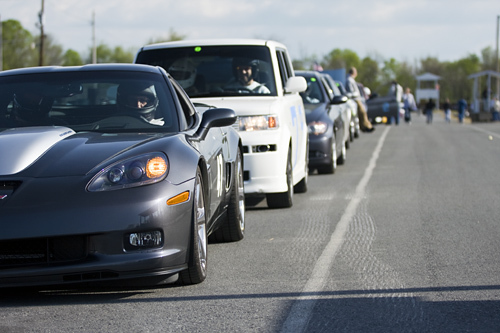 To conduct/supervise, sanction and organize amateur and professional auto racing, auto rally, as well as drag race and time attack/trial events. Finally, we would like to bring auto sport entertainment to the door step of every auto sport enthusiast and fan in Nigeria. Browse through the vast selection of events that we are actively organizing. Address: Plot J3A, Northwall Drive, SunnyVale Homes, Dakwo District, Abuja, Nigeria. Complete your NASA Membership Registration form Now!